April 28th is the World Day for Safety and Health at Work. At Geldof this day never passes unnoticed. We take every opportunity to emphasize the importance of safety and health. 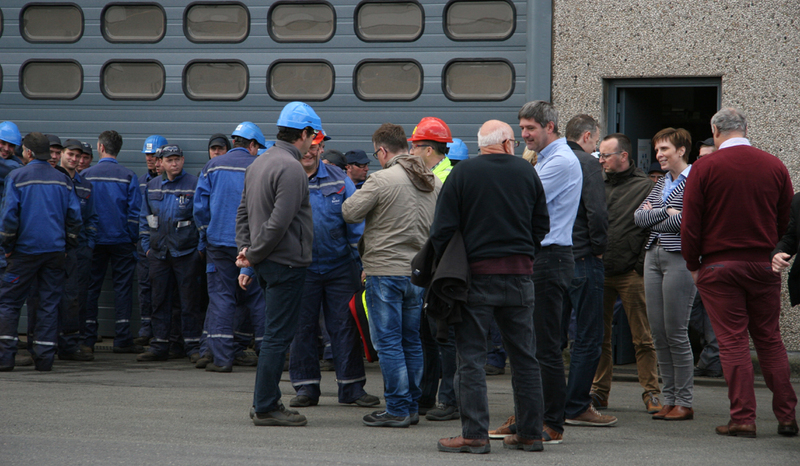 First, a fire drill was held successfully, followed by a safety presentation by our CEO, Peter Verrept. After the presentation we enjoyed a healthy smoothie and received an LMRA checklist booklet which can be used as a guide for performing an LMRA. Geldof @ ’TEAM Terminal Open Dag’ We Care about fire safety!